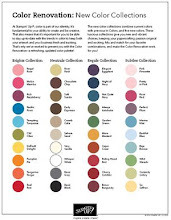 Rubber Room Ramblings: NEW WEEKLY DEAL TIME AGAIN! 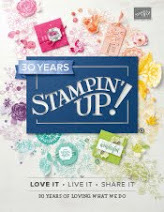 Every week Stampin' Up! 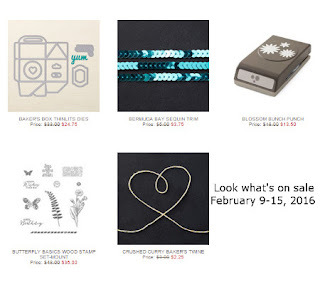 puts a few different wonderful products on sale for one week only, "while supplies last". These are the best deals! 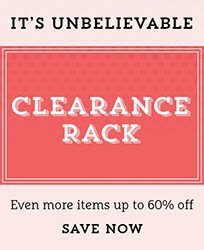 AND you can couple them with Clearance Rack items too and get tons of savings. 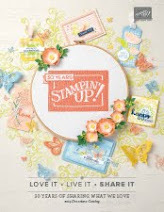 Rubber Room Ramblings, Stampin' Up! with Chris Kolly If you aren't following this page, you should be. Rubber Room Stamping Friends--this is a closed group, so send me a request to join the fun!